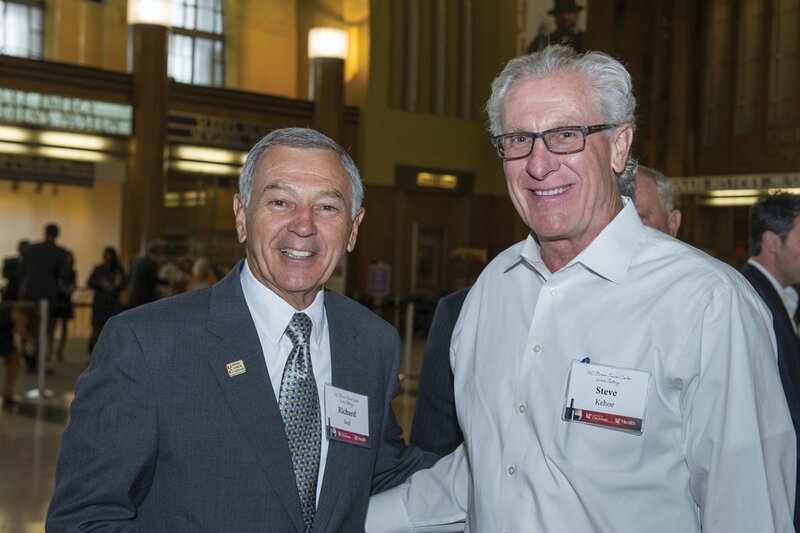 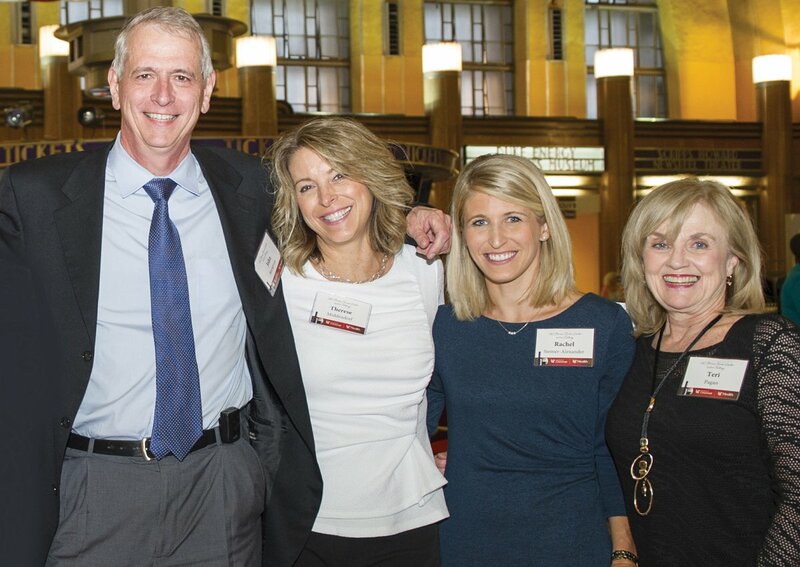 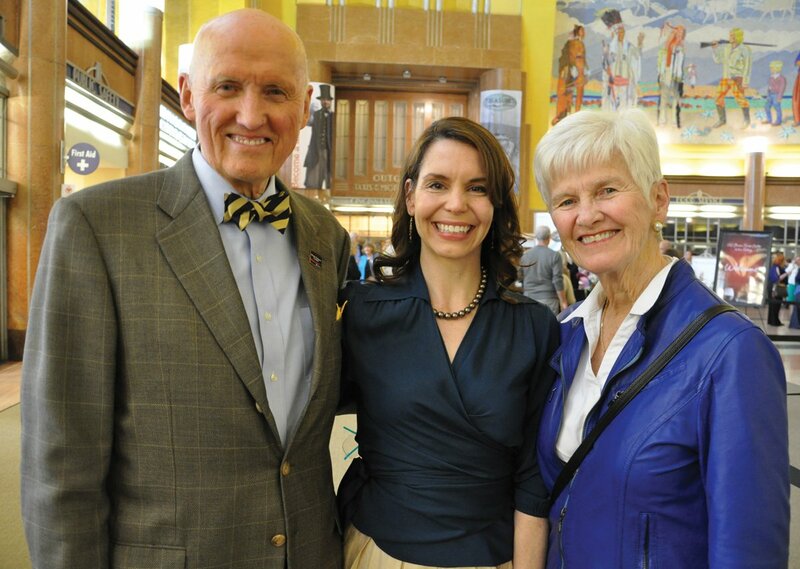 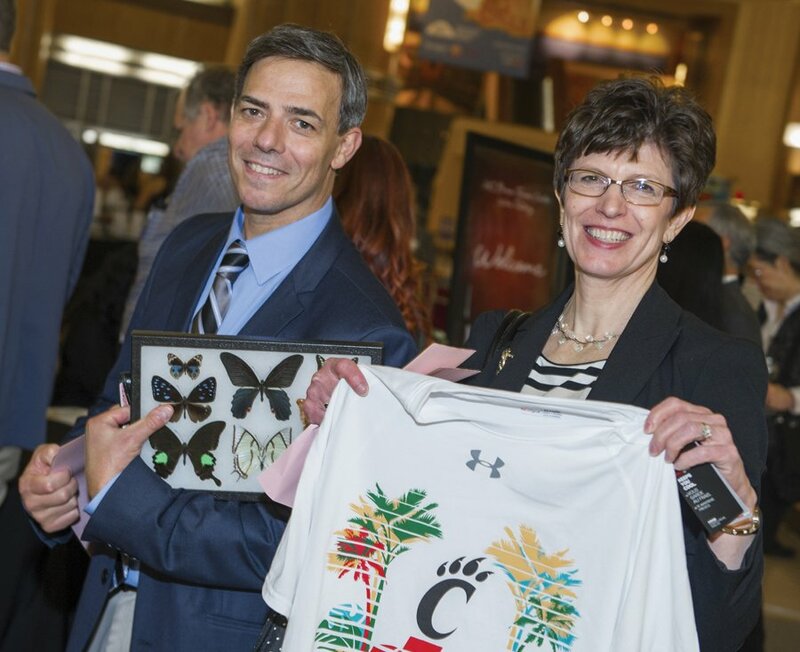 The UC Brain Tumor Center hosted a Wine Tasting Event at the Cincinnati Museum Center. 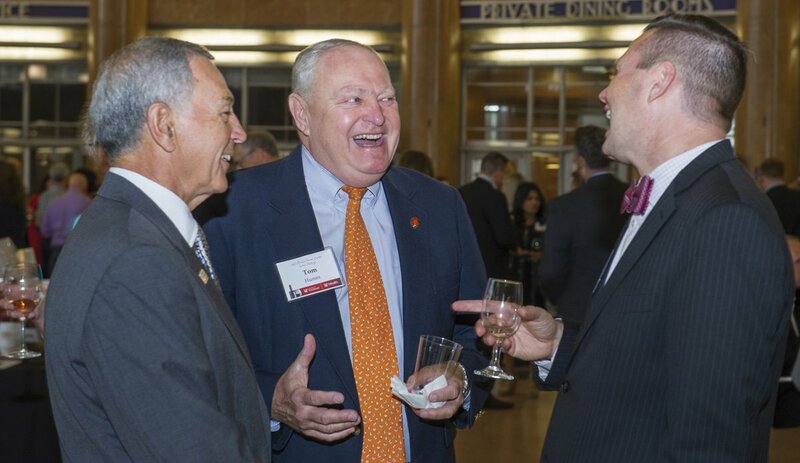 The more than 300 supporters attending the April 21 event made it the most successful ever. 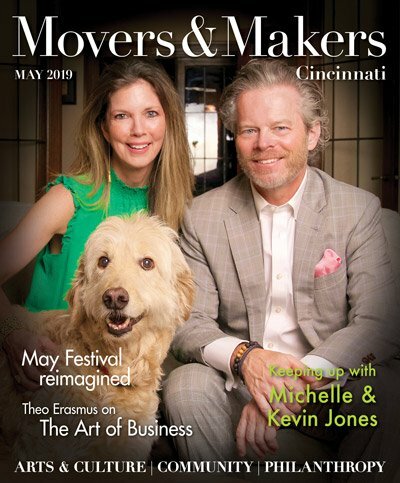 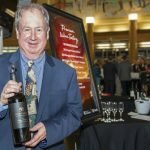 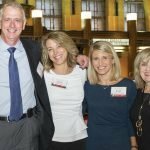 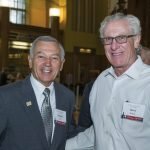 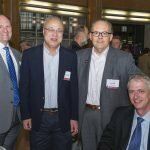 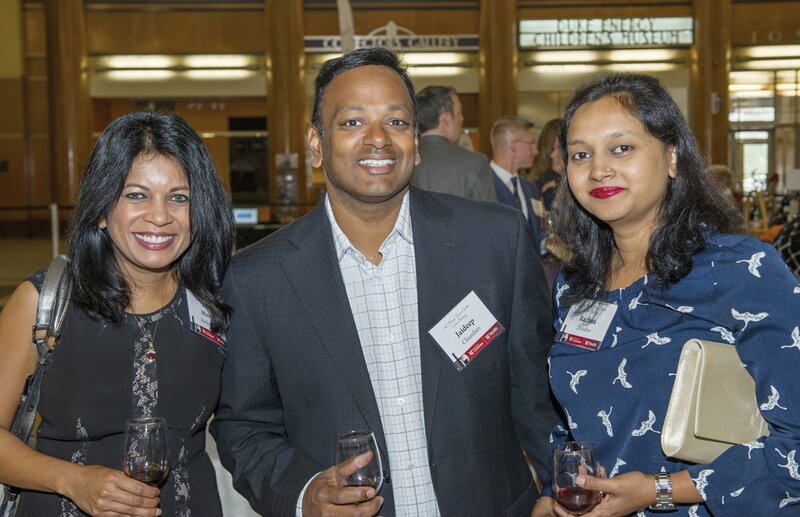 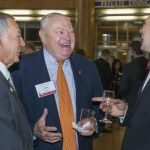 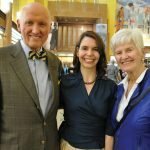 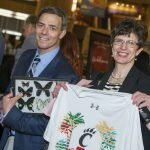 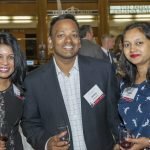 The annual wine tasting raises funds for the Brain Tumor Center, a research and treatment Center of Excellence at the University of Cincinnati Neuroscience Institute and UC Cancer Institute. 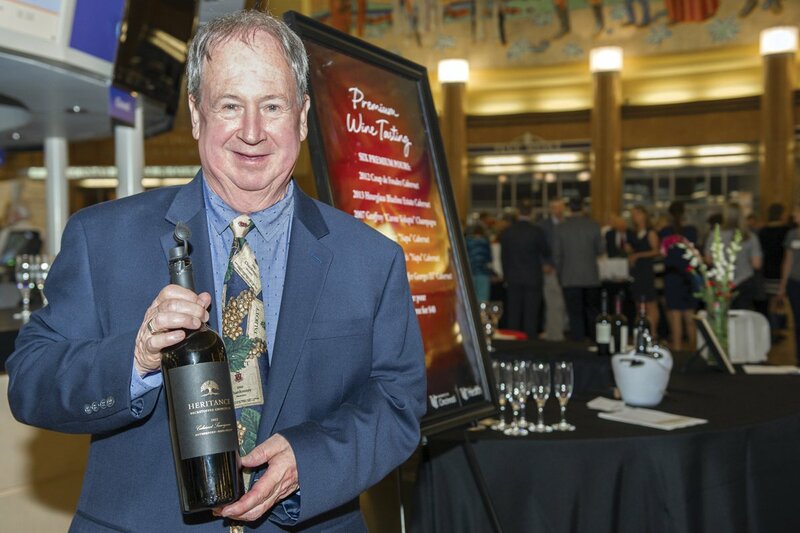 Guests were treated to dinner by the bite, fine wines and a silent auction. 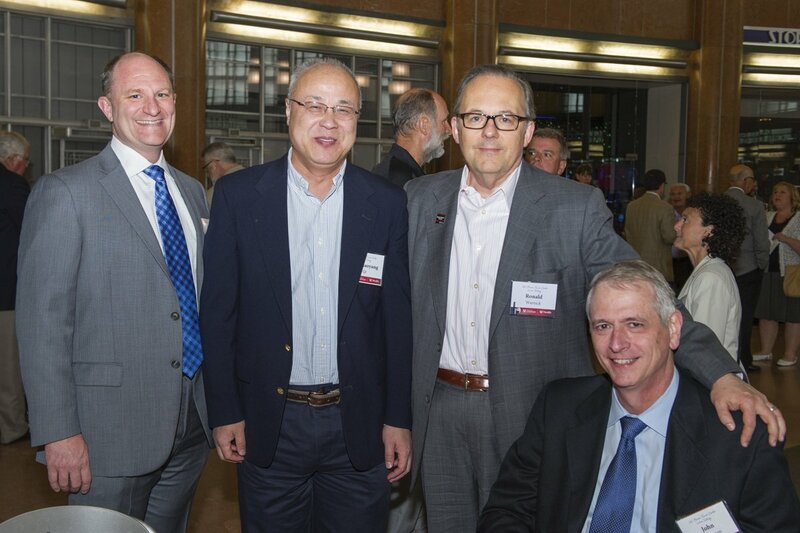 Event co-chairs were Scott Hau and Rich Seal. 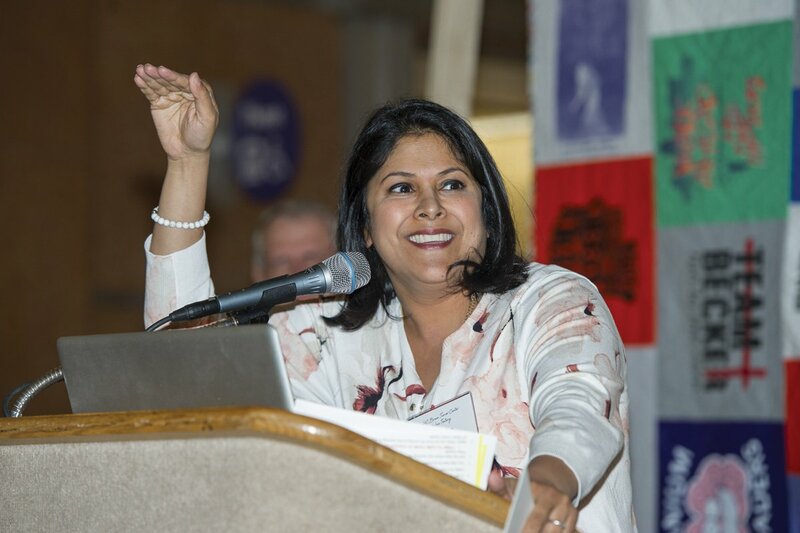 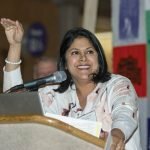 Emcee was Dr. Rekha Chaudhary.